Parable - HF20 blues? Steemit is still in beta. 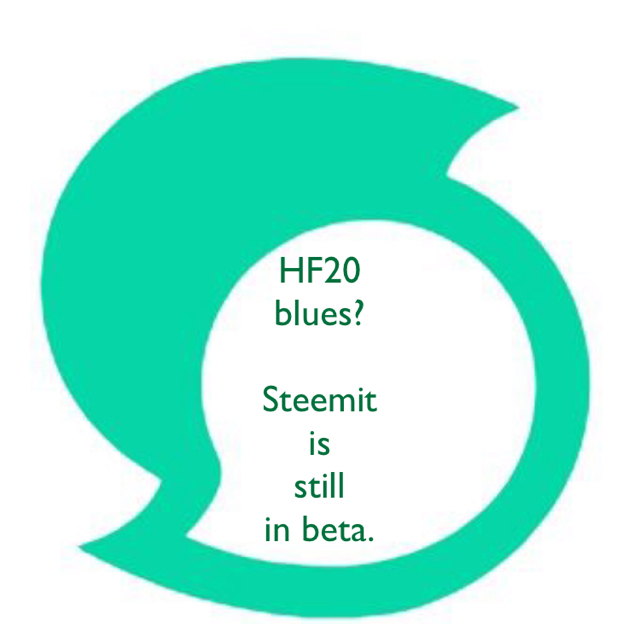 HF 20 blues? Steemit is still in beta.